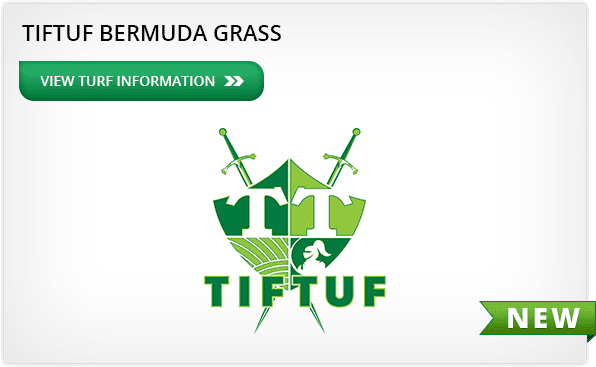 TifTuf™ has a very fine leaf blade with dense growth, making it ideal for a wide variety of applications. 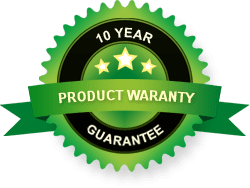 Its density enables it to handle high wear situations such as school playgrounds, backyards and sports fields. The fine blade ensures shade tolerance and a very soft leaf to walk and play on. 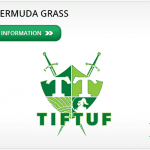 TifTuf™ Bermuda grass has been scientifically engineered to produce a great looking year round lawn with superior quality and minimal maintenance required.